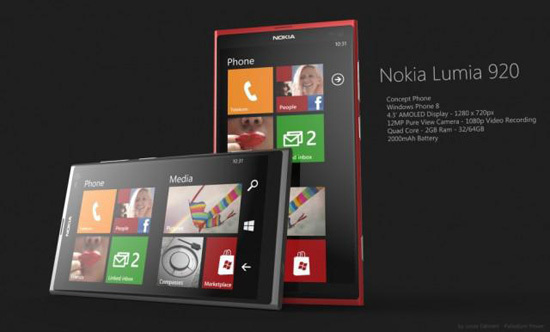 Nokia has officially released Windows Phone 8 new phone Lumia 920. It comes with a 4.5 inch 1280 x 768 pixels display, a 1.5GHz dual core processor, a 2000mAh battery, an 8.7 MP camera sensor, wireless charging and NFC capabilities. Its design is very similar to its predecessor, the Lumia 900, with a polycarbonate body available in bright colors including yellow, red, grey, white and black. If you are planning to purchase a new handset, and not knowing whether Lumia 920 is worth buying, you are arriving to the right place. 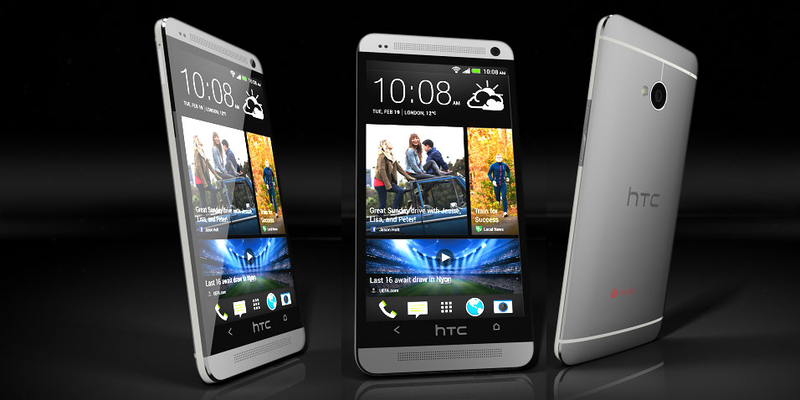 You can refer to the top new flagship comparison to see which one is more ideal for you. 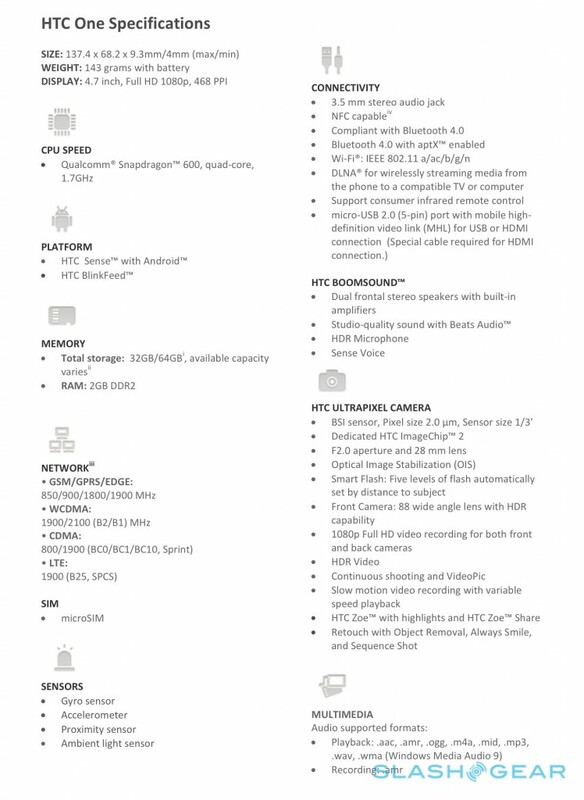 For large screen lovers, it seems that there is no distinct advantage in Lumia 920 when being compared to Samsung Galaxy S 3, Ativ S, and HTC One X. As to other configurations, Lumia 920 is far better than other smartphones. The PureMotion HD+ screen provides clearer and sharper display quality. Lumia 920 battery endurance ability is also worth mentioning, its battery capacity can be up to 2000 mAh, and it is also with wireless charging characteristic. In addition, Lumia 920 performs quite excellently in photo shooting: it adopts PureView technology and supports image anti-shaking function. Compared to iPhone 4S, Lumia 920 takes advantage in screen size and LTE speed. However, iPhone 5 is said to hit on September 12, so it is hard to say whether it can retain its competitive edge.